Where have I been?? It’s been weeks since my sister’s shower…and it’s been cold out. And I’ve been training. Very long bike rides. So long, in fact, I go from New York, into New Jersey and cross back into New York farther north. But I keep thinking spring is around the corner. 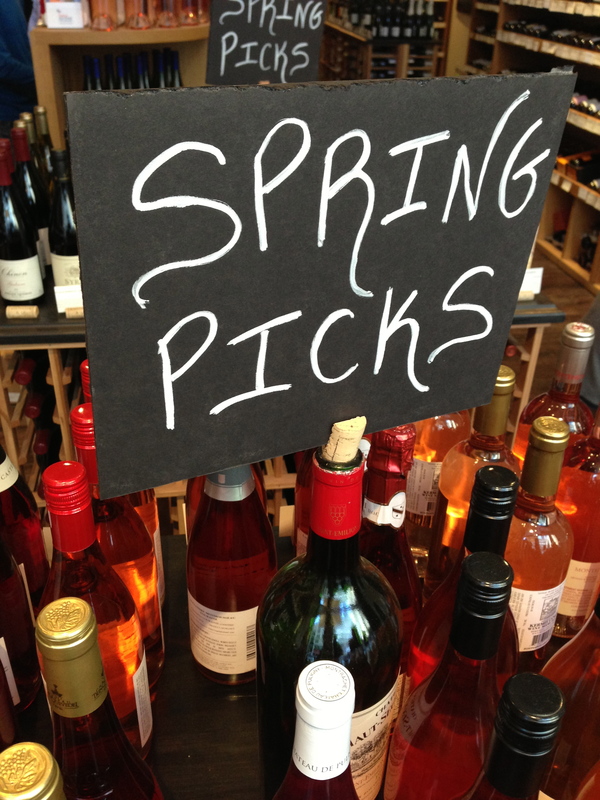 I saw this sign on Saturday, so it must mean the warmer weather is almost here. 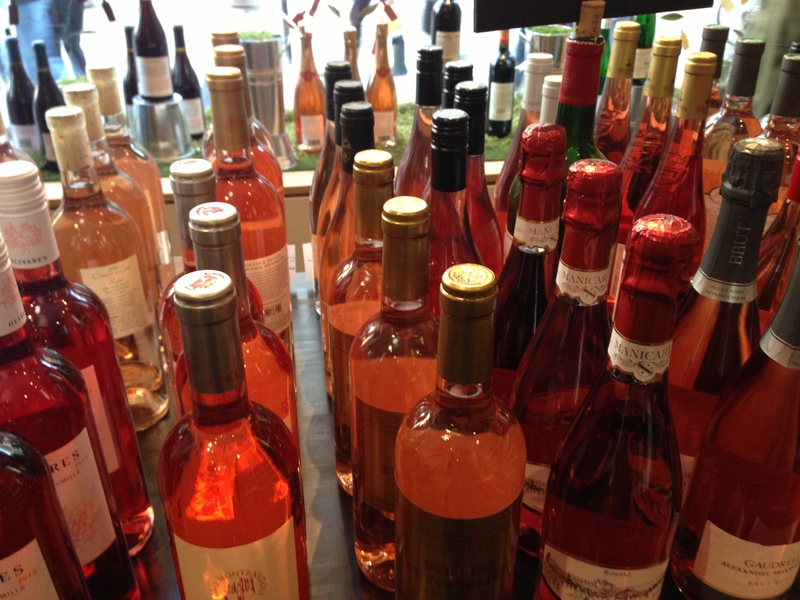 If nothing else, I think this means it is officially rose time. Granted, I’ll drink it year round and had a glass last week. Love it.